Residents of Isiagu Ibakwa community in Igboeze South Local Government Area of Enugu state are still aghast as what led to a 13 year old post primary school dropout, beheading his mother. 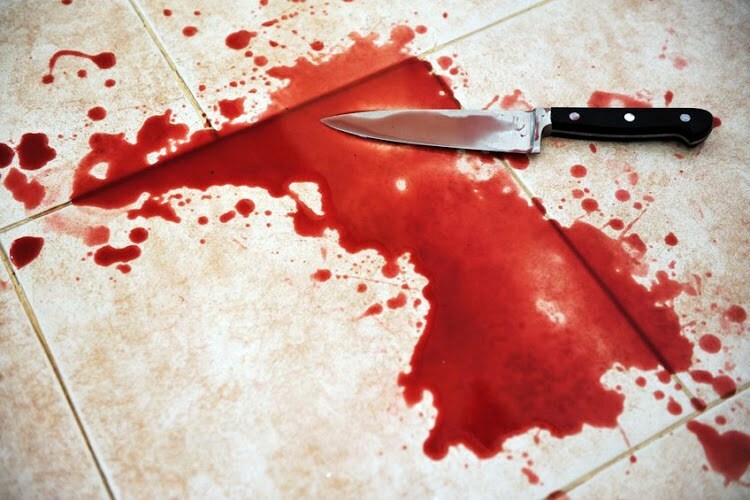 The incident was said to have happened on Friday afternoon.It was gathered that the boy, whose name was given as Ifesinachi Ukwueze, hacked his mother, Beatrice Ukwueze, a widow, to death, with a cutlass. The deceased was alone with her son in the house and grinding pepper for lunch with a grinding stone when Ifesinachi descended on her with a cutlass and severed her head. The screaming of the deceased alerted the neighbourhood that chased the suspect in his attempt to escape.The incident set the community in a turmoil as an angry mob gathered to lynch the boy. Meanwhile the dead body of the deceased son and the mother have been deposited in a nearby mortuary just as a full scale investigations have commenced into the incident.